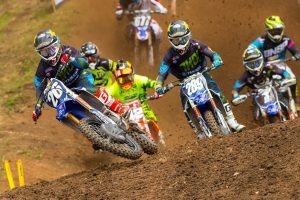 All of the racing action from the picturesque Washington circuit. A behind the scenes look at the action inside Rice-Eccles Stadium. 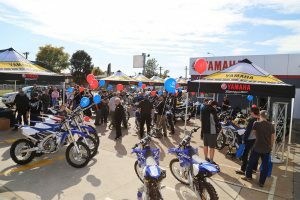 Looking back at Yamaha Motor Australia's innovative national roadshow. 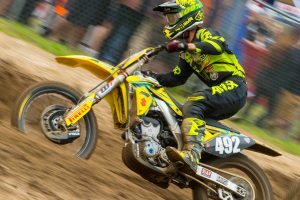 Yoshimura Suzuki racer in battle at Spring Creek national. Five top shots to download from Green Park on Sunday. 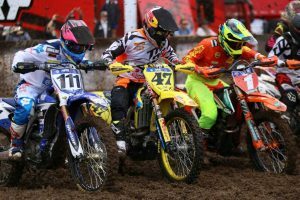 Select MX Nationals standouts discuss wearing roll-off systems. 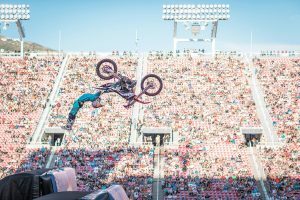 Winning runs from the inaugural action sports event. 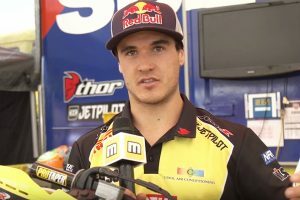 Audio interviews following Sunday's seventh round in Queensland. 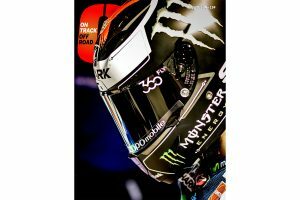 On-track at a rain-soaked seventh round of the season. 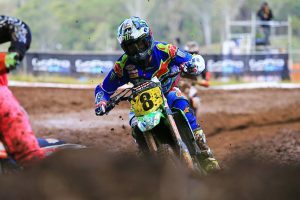 Relive all of the action from Conondale's retro round. 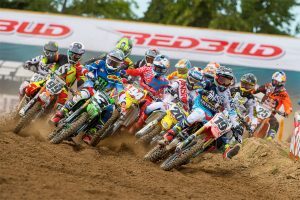 Roczen and Martin race to overall victories at round eight. 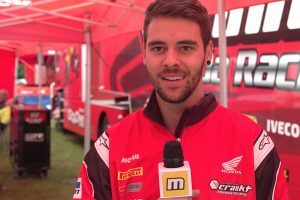 NRGTV coverage from the Australian Motocross Championship. 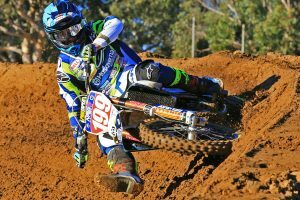 Select riders preview this weekend's Queensland round. 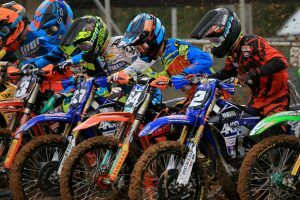 Factory KTM rider suffers multiple injuries in Southwick mishap. 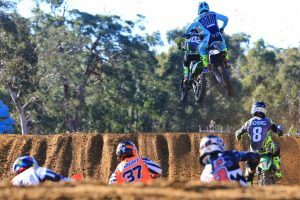 Aussie Pro Motocross 250 Class rookie tackles 'The Wick'. 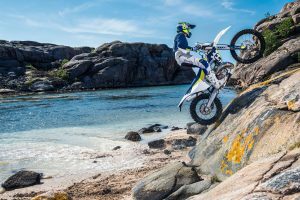 Watch the all-new Husqvarna FE and TE range in action. 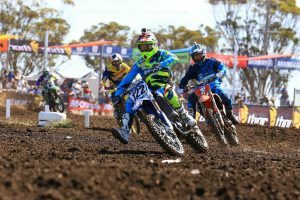 Round six of the 2016 MX Nationals with Yamaha's bLU cRU. 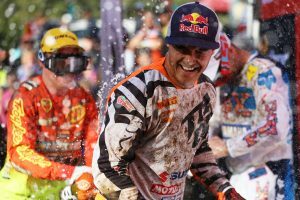 An in-depth look at the Raceline Pirelli KTM outfit. 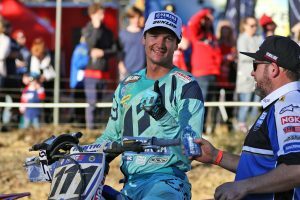 Tomac and Webb the class of the field in Southwick sands. 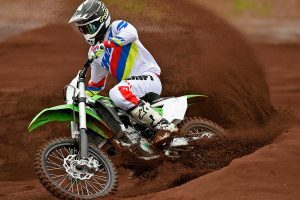 Riding the new and improved MX2 class contender from Kawasaki. 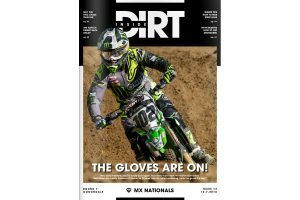 Shift athletes reveal the MX17 range in the hills. 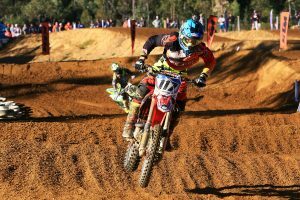 MX2 red plate holder maintains advantage following Nowra. 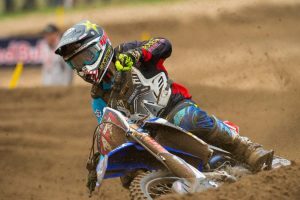 Alpinestars athletes take on round six of the season. 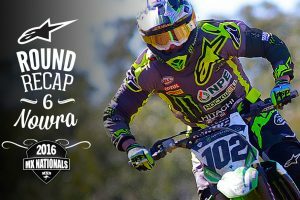 Audio interviews following Sunday's sixth round in New South Wales. The season resumes with special military appreciation round. 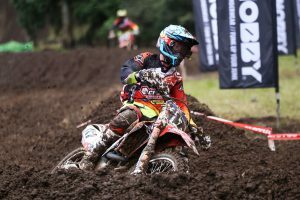 Relive all of the action from Nowra's military round. 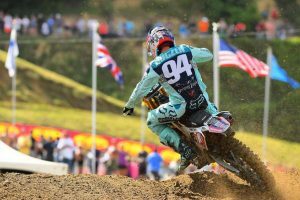 Championship leaders Roczen and Webb unbeaten.